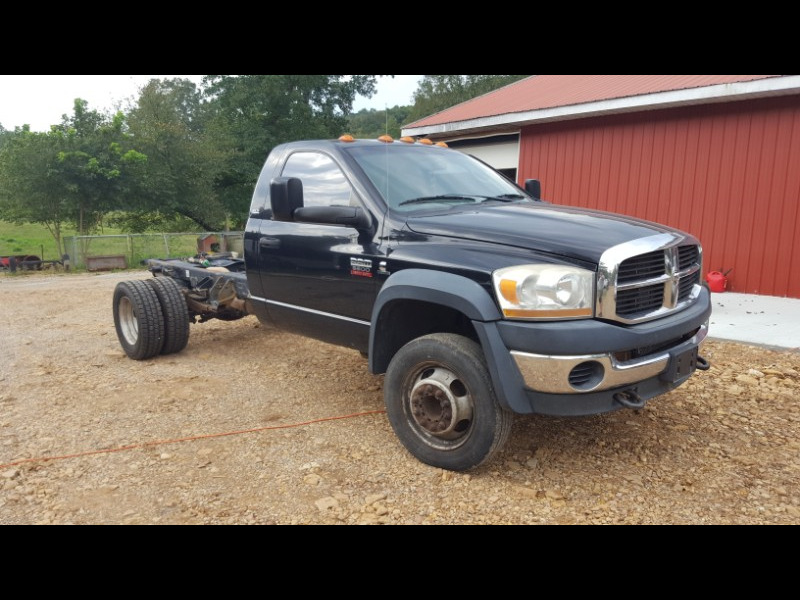 2008 Ram 5500 DIESEL, automatic, power window locks mirrors, cruise, tilt, a/c & more. We do not finance, must go through your bank or credit Union or have cash. Message: Thought you might be interested in this 2008 Dodge Ram 5500.